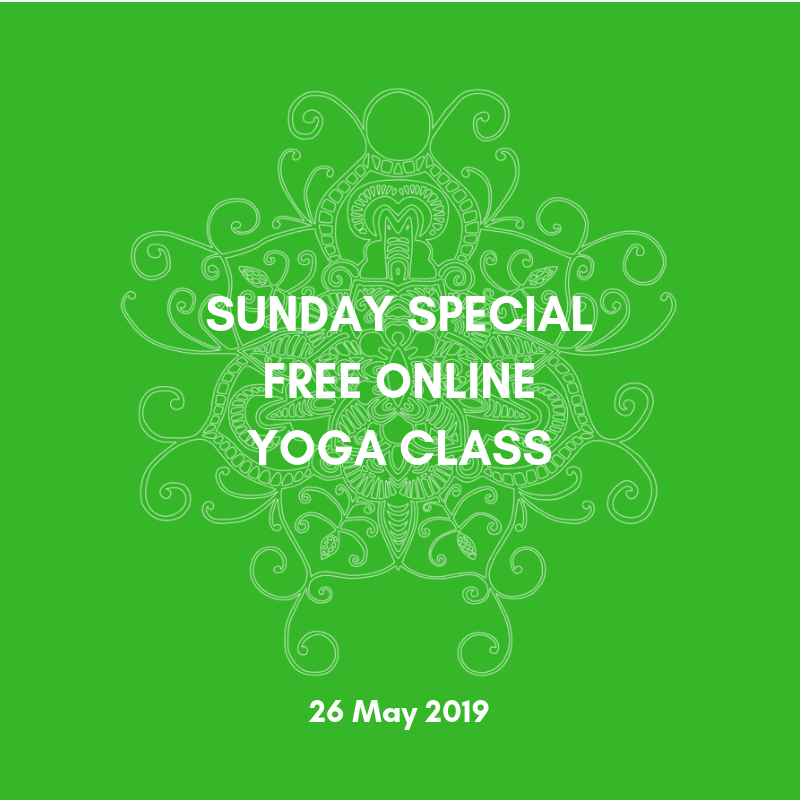 On Sunday 26 May 2019 from 10:00-11:00 Esther of 100%YOGA will host a Yoga Class Special. 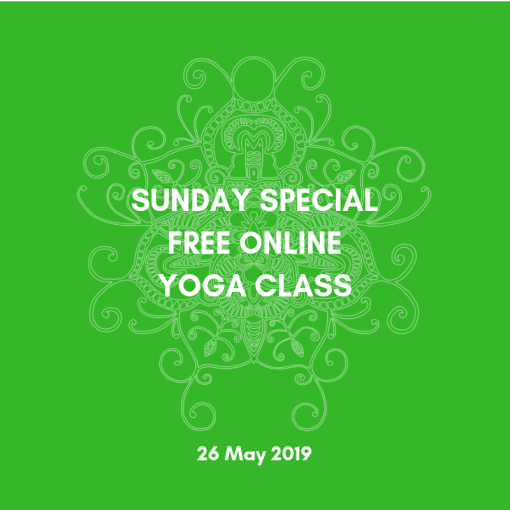 This Live Online Yoga Class is free of charge and gives you a complete balance between effort and relaxation that will improve your overall body posture by strengthen the muscles, increasing flexibility in the joints, giving your metabolism a boost and learning breathing technics that will progress peace of mind and a better nights sleep. The class is in English. You book your access to this class via the website and automatically receive a confirmation including the link from which the class can be followed live. 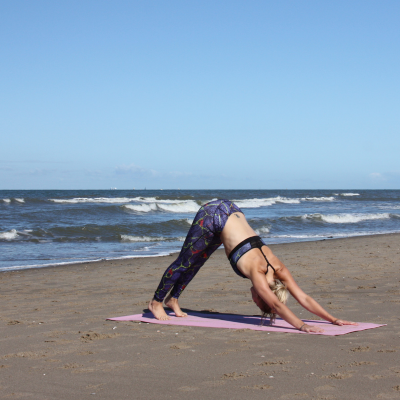 You can open that link on any device that you like: phone, tablet, laptop and / or television giving you the choice of following my yoga classes from any location that suits you best, such as from home, during holiday or on the road. Always with real time guidance. After live class the link remains active for one week, giving you the flexibility of doing the class a many times as you want. I am 100%Esther and looking forward to meeting you live online.